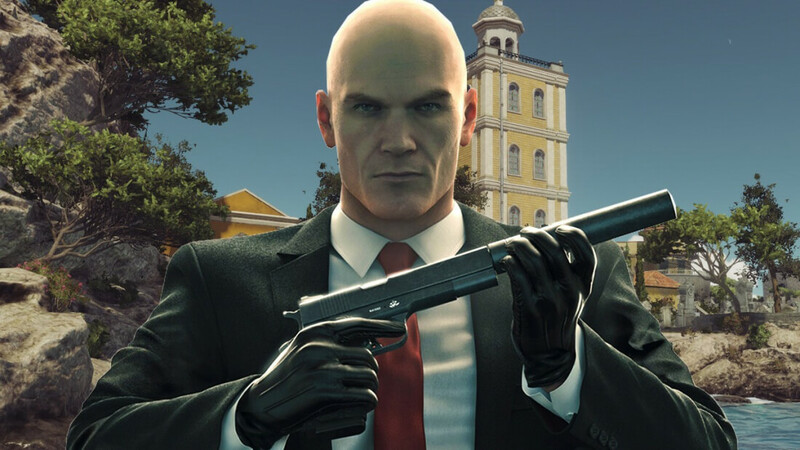 The episodic reboot of the Hitman series was met with mostly positive reviews last year, but it seems that wasn’t enough to satisfy Square Enix. The Japanese games giant, which took over developer IO Interactive when it bought parent company Eidos Interactive in 2009, has decided to sell the Danish studio, which could spell trouble for the long-running stealth games. In an investor’s note yesterday, Square Enix warned of an “extraordinary loss” totaling $43 million within its last financial year. The loss is caused by the planned sale of IO Interactive. "To maximize player satisfaction as well as market potential going forward, we are focusing our resources and energies on key franchises and studios. As a result, the Company has regrettably decided to withdraw from the business of IO INTERACTIVE A/S, a wholly‐owned subsidiary and a Danish corporation, as of March 31, 2017," Square Enix wrote in a statement. The company is now in talks with potential new buyers to secure the investment, but the wording of the statement suggests that if someone is not found, IO Interactive will be closed. The news comes as a surprise, particularly since Square Enix posted record year-on-year profits in its most recent financial results. What this all means for Hitman is unclear, but it certainly throws the second season of the game into doubt. The move follows Square Enix’s decision to put the Deus Ex games on hiatus after disappointing sales of 2016’s Mankind Divided. The company will now be concentrating on its multi-game Marvel project and the next Tomb Raider.